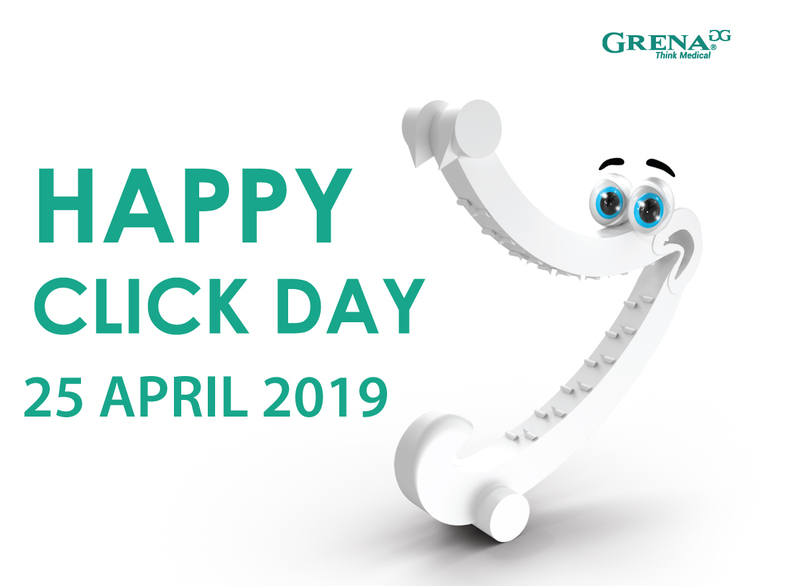 Celebrate with us 15 million of manufactured polymer ligating clips from the first generation Click'aV® and the second generation Click'aV Plus™! We mark this day in our calendars as a great milestone of Grena! Meet the hero of our campaign: the 15th million clip! At the beginning of 2019, we have checked the total number of clips manufactured at our production facility and we noticed that the numbers were big and growing very fast to reach a great milestone: 15 MILLION! 15.000.000 of manufactured polymer ligating clips! All of them being shipped to our Distributors and Clients worldwide every day! We decided this is a great time to celebrate!